Twitter Web Client : Playing with something to prove. 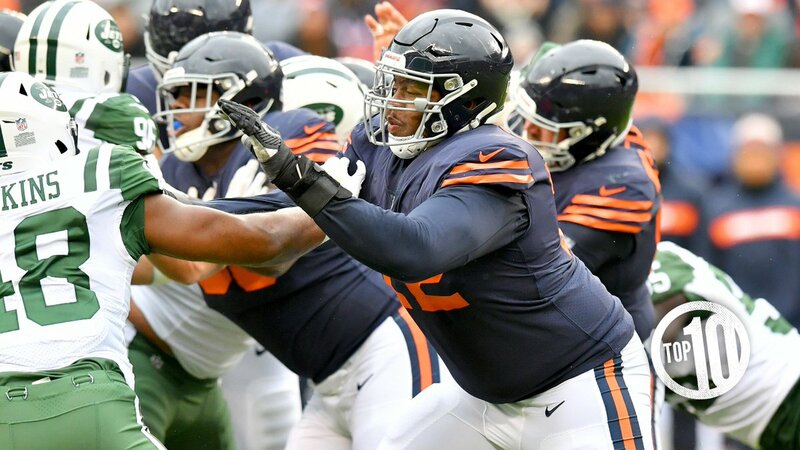 #DaBears Top 10 seventh-round draft picks. 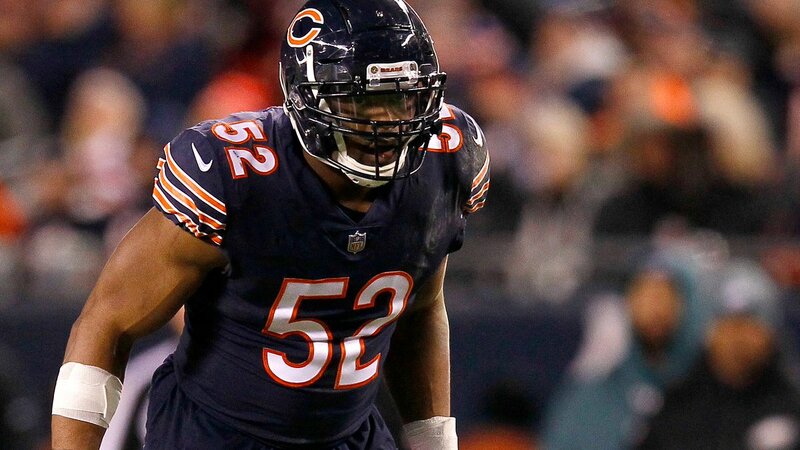 Bucky Brooks says #DaBears are 1 of 5 Super Bowl contenders this season. Twitter for iPad : Playing with something to prove. 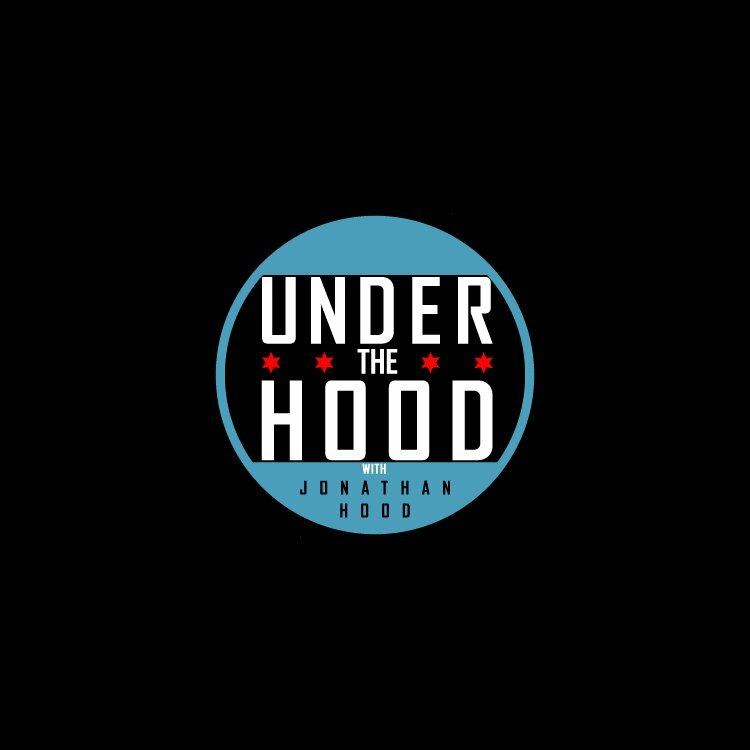 iPhone : Fans - We could use your help! 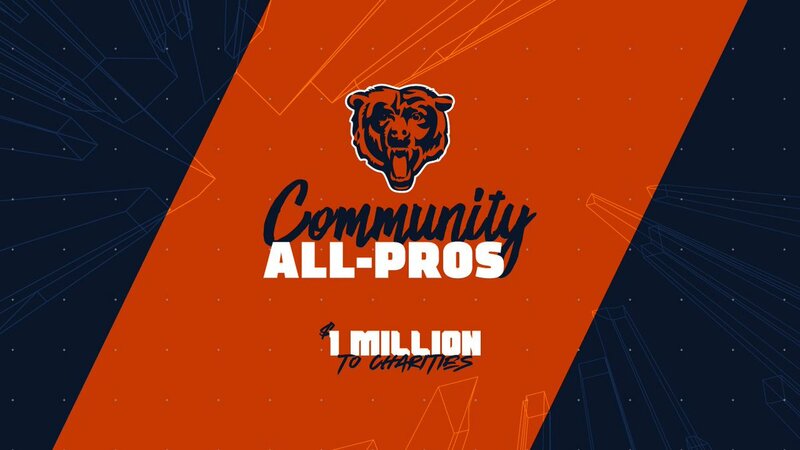 #DaBears will be giving away $1 million to charities this coming season. 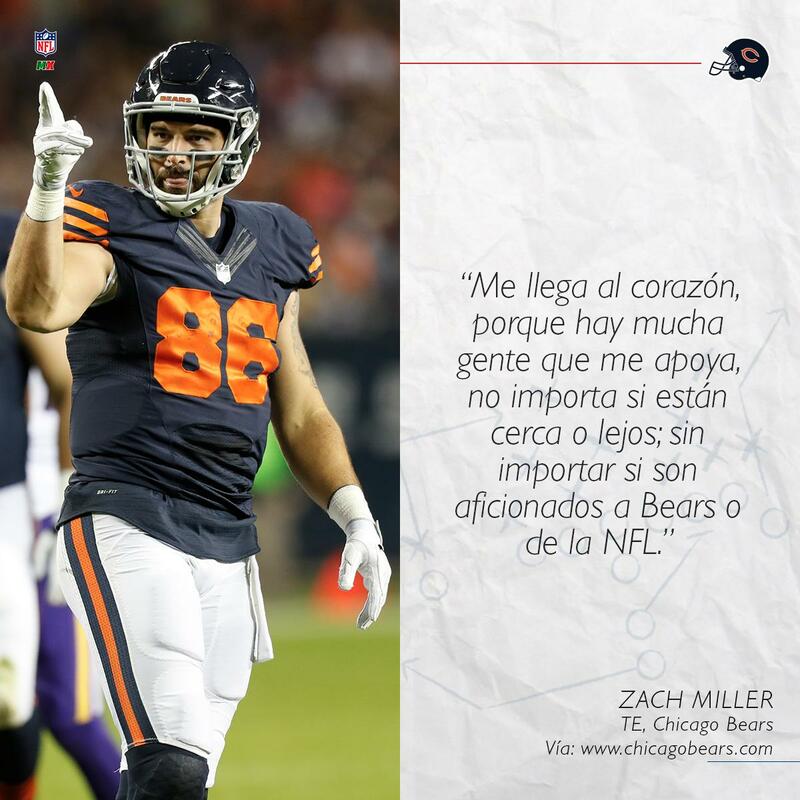 Find out more at chgobrs.com/2ZqZ8Zm. 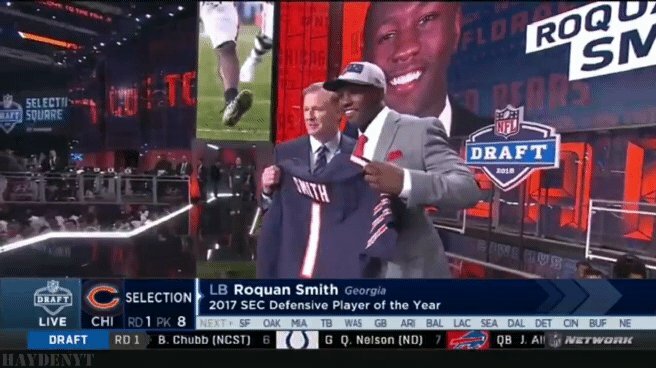 Android : Just rewatched Quan get drafted by #DaBears on NFL Network.